Real estate professionals are eager to discuss the subject of driverless cars. 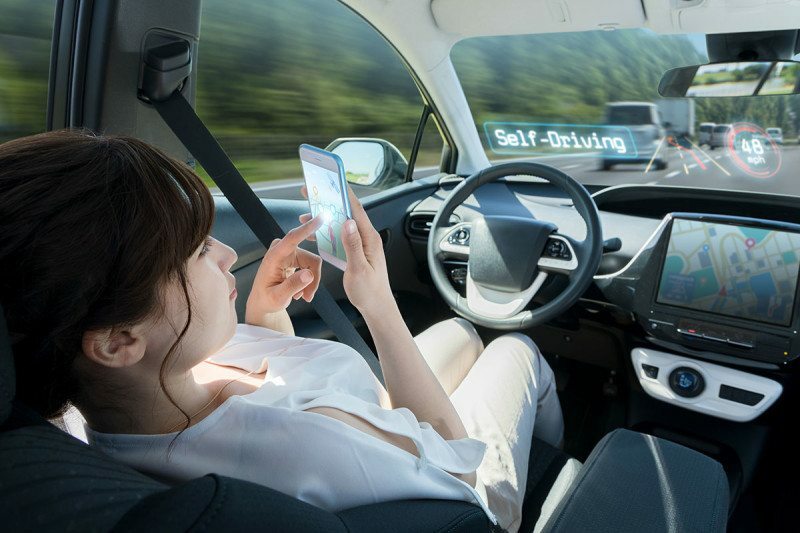 As self-driving cars slowly transition from fantasy to reality, real estate professionals eagerly crammed into a panel devoted to the subject on the first day of the Marché International des Professionnels de L’immobilier conference in Cannes, France. But panelists didn’t make bold predictions of massive changes needed for buildings and roads. In fact, the experts were stumped about what would exactly happen as an effect of driverless cars—and when they would take over the streets. “The key question of will we see more cars or less cars [on the road]—let me tell you we don’t know,” said Carlo Ratti, the director of innovation and design firm Carlo Ratti Associati, which has offices in New York City and Italy. And when will self-driverless cars be the norm?